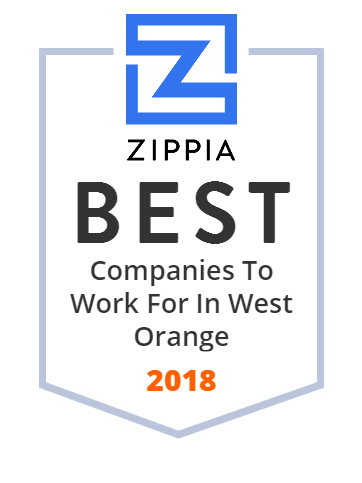 We hand-curated a list of the best companies to work for headquartered in and around West Orange, NJ using data on salaries, company financial health, and employee diversity. SelectoFlash takes your image where it needs to go. Inside. Outside. Overhead. Underfoot. Call us at O'Hara Electric if you're looking for electricians in Verona NJ for a large selectrion of services. Welcome to Green Hill, a unique senior living community in West Orange. Discover what our senior living community has to offer. Kessler Institute for Rehabilitation is a division of the Select Medical Corporation that provides physical medicine and rehabilitation programs and services. Lincoln Tech is an American group of for-profit tertiary level vocational institutions based out of West Orange, New Jersey.